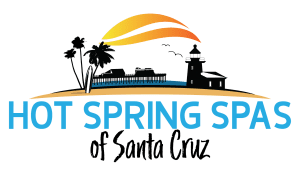 Buying a hot tub is a big investment and here, at The Spa and Sauna Co., we want to make sure that you make a purchase that you will enjoy for many years to come. 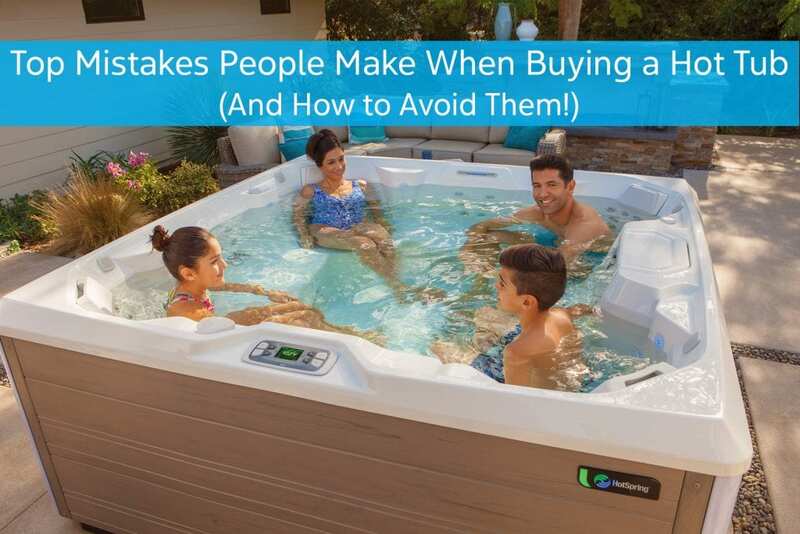 Our hot tub experts have found that there are certain mistakes that people might make when buying a hot tub if they don’t work with a qualified dealer. Read on to find out more about these preventable mistakes that might be made before you buy, while you plan, or in the showroom. These sites can provide you valuable insight about the company you are about to do business with. We are proud of the 4.5-star Yelp ratings we have earned at all three of our locations. Selecting a local company, with a service and water care department, can be beneficial over the years. We are always willing to answer any questions that might come up and share tips for getting the most out of your hot tub. You will want a hot tub that can accommodate your family, as well as provide quality massage for any trouble areas. You might be able to get a good spa for less money, but it may offer a shorter warranty and lesser quality. 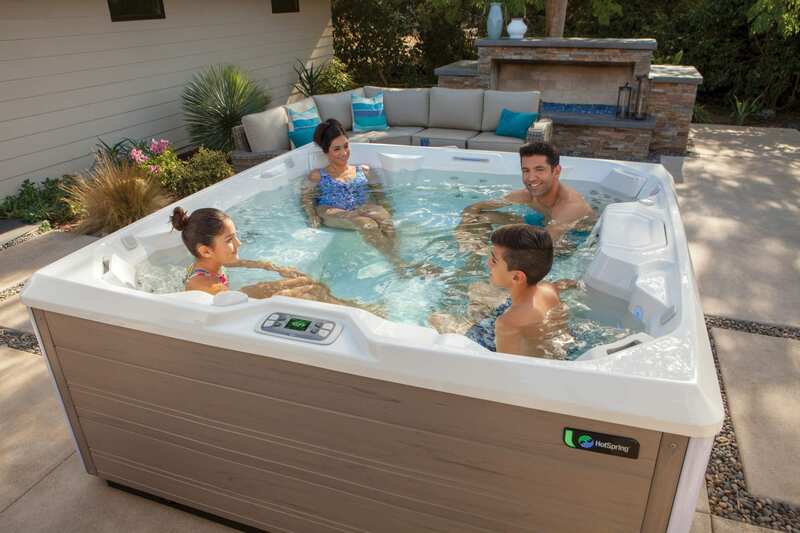 You might want to consider a hot tub that falls into the better or best category, because longer warranties and higher quality insulation and features are available on those models. A high-quality hot tub will bring you 10 to 15 years of enjoyment! A hot tub with easy access to your home will get much more use than one situated far away from your back door, especially in those cold winter months. 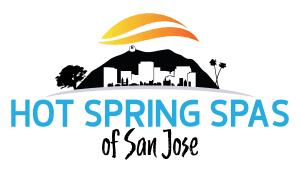 At The Spa and Sauna Company, we are happy to provide a Free Backyard Consultation or Site Check to make sure your hot tub will fit comfortably in your yard and in a place that will optimize your hot tub usage. There are some expenses associated with owning a hot tub, and when budgeting, they should be added to your budget, if you plan to use your hot tub for a long time. We invite all our customers to sit in out dry hot tubs in the showrooms. Due to different heights and needs of family members, certain hot tubs may be more comfortable than others. While we do offer loungers in some of the spas in our three showrooms, we highly recommend you test them out in the showroom. We find that most first time hot tub owners frequently purchase a hot tub with a lounger, while those who have owned a hot tub before are less likely to get a lounger. Everybody has different skin care needs. Be sure to consider if anyone in your family has sensitive skin or allergies to certain water treatments. There are many water care systems to choose from, and even those with the most sensitive skin can enjoy a hot tub with the right system. We are always willing to test your spa water free of charge, should you have any concerns about your hot tub water. It’s exciting to shop for a spa. Try to keep in mind that most acrylic hot tubs offer waterfalls, changing LED lights, and jets. Some offer Bluetooth. When you are shopping for a spa, you should spend some time focusing on the quality of the insulation and if the hot tub will always be hot and ready to go. Those two features will contribute to the most enjoyable spa experience over the long-term. One of the main reasons hot tubs are so beneficial is the quality massage they provide. Water has healing properties and many people find that frequent soaks relieve aches and pains they have. And remember, high-quality jets that provide massage to all of your muscles are better than simply more jets. There are a few different cover lifter options. Certain options are better for smaller spaces, some are better for larger covers. Be sure which ever you pick, it is easy for you to maneuver. If you can’t lift the cover, you won’t be getting in. Hot tubs have evolved over the years and the high-quality hot tubs available today are energy-efficient appliances, when they include quality insulation and a locking cover. All spas require water care and filters must be changed on a regular basis in order to keep them clean. We hope these tips will help you plan and shop for a hot tub. We are happy to help you on your path to hot tub ownership. For assistance in finding the perfect hot tub, please take our Perfect Hot Tub Quiz at https://spaandsauna.com/perfect-hot-tub.